London’s Theatre N16 is desperately searching for a new home after discovering it will have to leave its current premises at the end of this year. 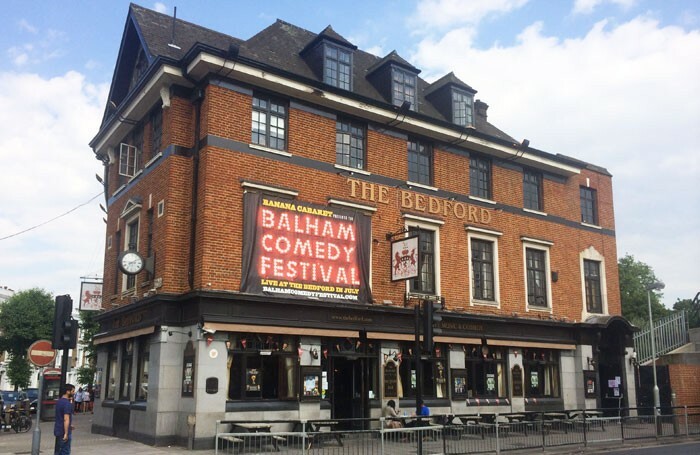 The Bedford Arms pub in Balham, south London, where the fringe venue has been based for more than two years, has been taken over by new owners who have decided to redevelop the theatre space. Now Theatre N16 has until the end of December to find a new space. At the Bedford, the theatre has 75 seats, as well as access to a 220-seat space which is the pub’s music and comedy stage. Executive director of Theatre N16 Jamie Eastlake said he hopes to find a space in south London with a capacity between the current spaces at the Bedford Arms. He said: “I was pretty devastated to find out we were moving – it’s been a really good home for us. “I am open to any suggestions, but somewhere in south London would be perfect because of the lack of theatre spaces around here. Theatre N16 has hosted more than 178 productions and 28,000 audience members since opening in 2015. The venue has offered new theatre companies affordable deals on rehearsal and performance space, and has offered companies a risk-free deal when performing at the venue to ensure they do not leave owing money. 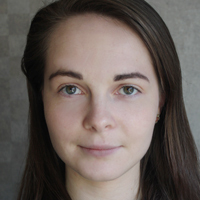 The deal means that theatre companies do not have to pay a hire fee, but instead pay for the venue costs through box-office earnings, although if they do not make enough to cover this at the box office they will not be asked to pay anything extra. Eastlake added: “I was sick to death of watching theatre companies get ripped off under business models that relied on funding the theatre first. Instead, we kept finding new innovative ideas to keep a space open.